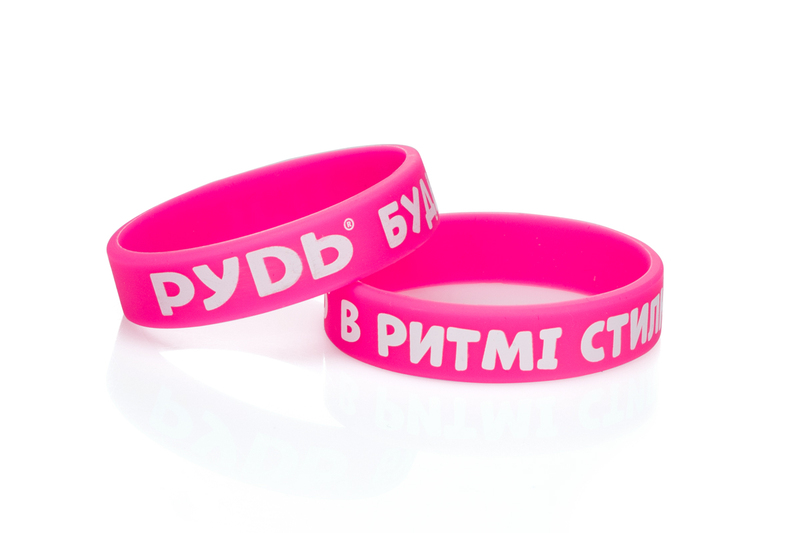 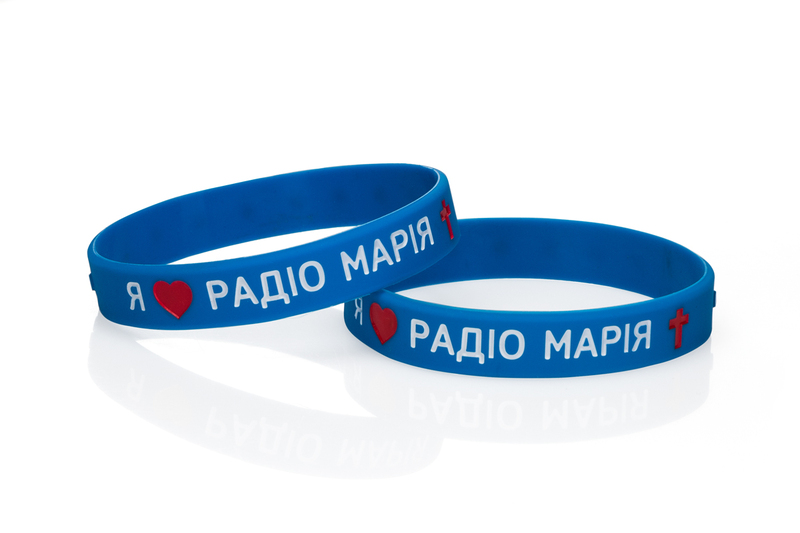 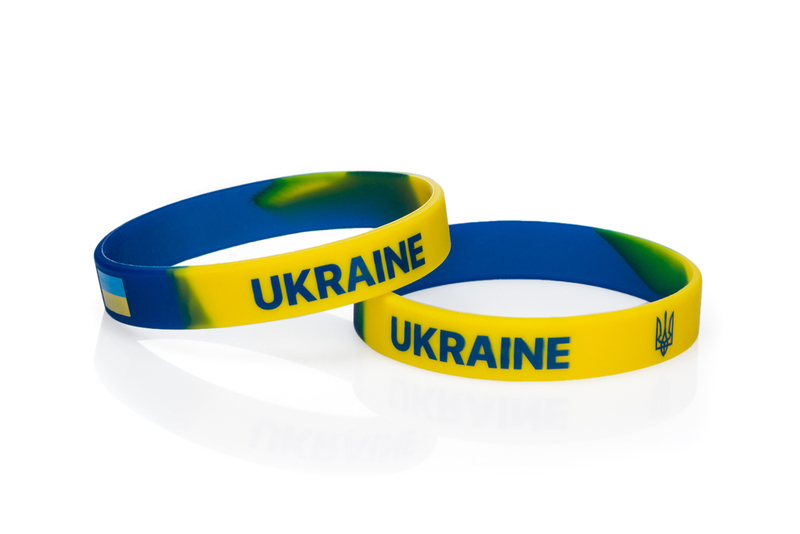 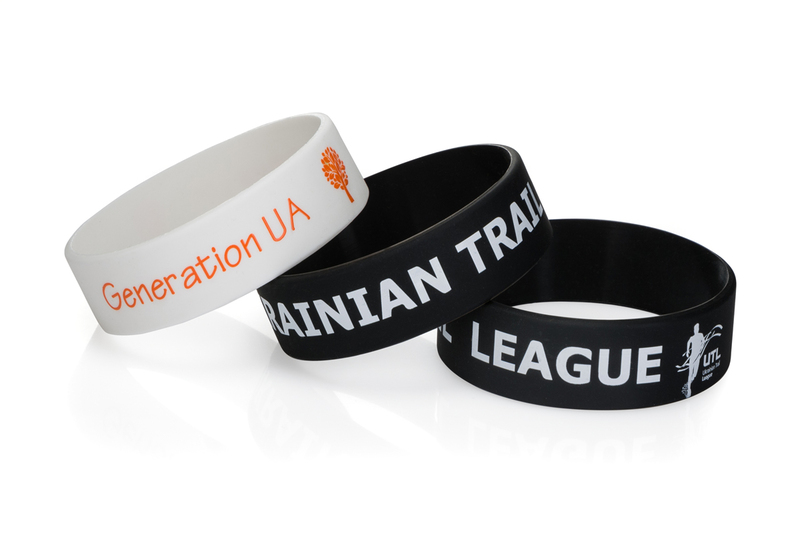 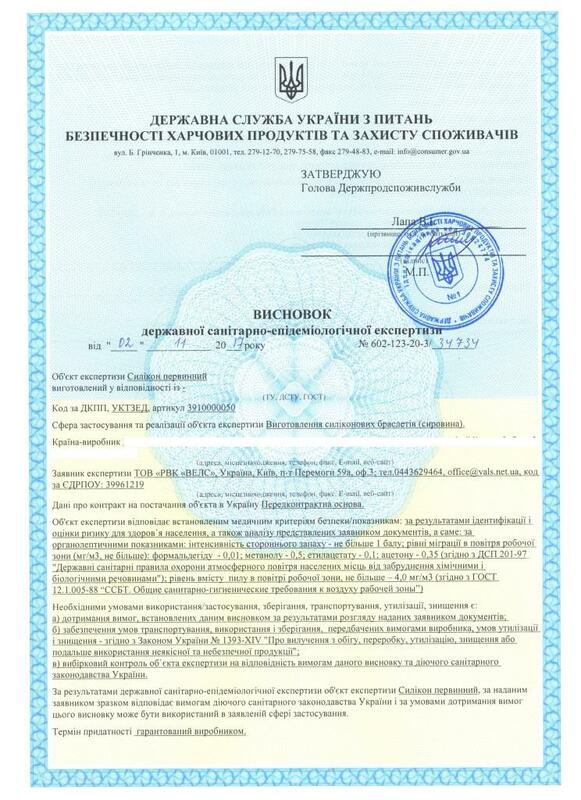 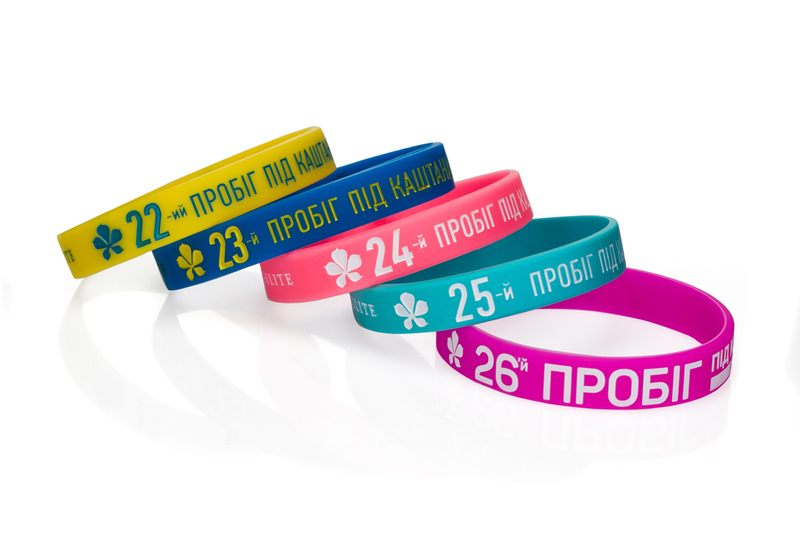 Our company is the first in Ukraine who began to be engaged in production of silicone bracelets with a logo for various types of actions. 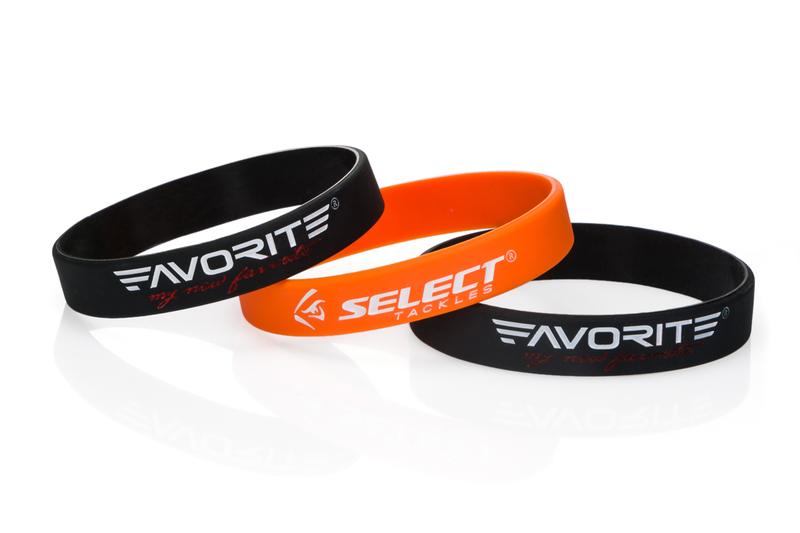 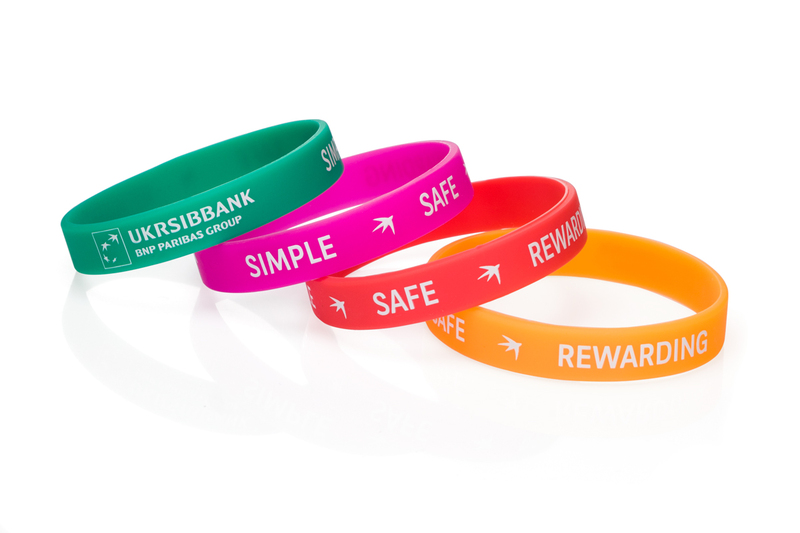 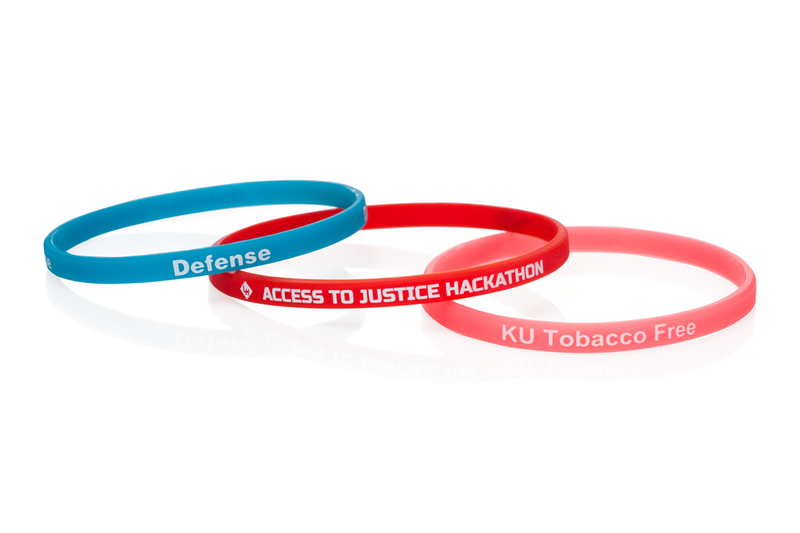 Silicone bracelets are the excellent advertising carrier of the relevant activity or promotion action, also they can serve as control silicone bracelets for an entrance to night clubs or parties of the closed type. 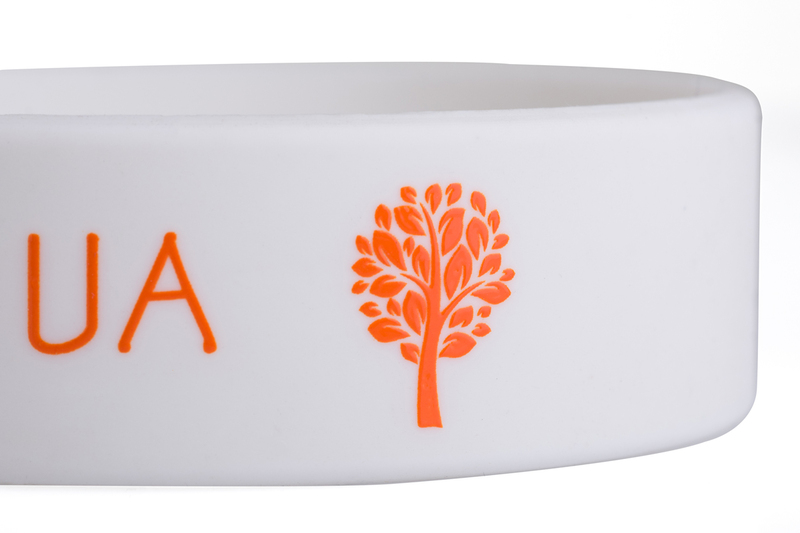 In our company there are always available silicone bracelets of luminescent type (a silicone bracelet which to glow in the dark, at night). 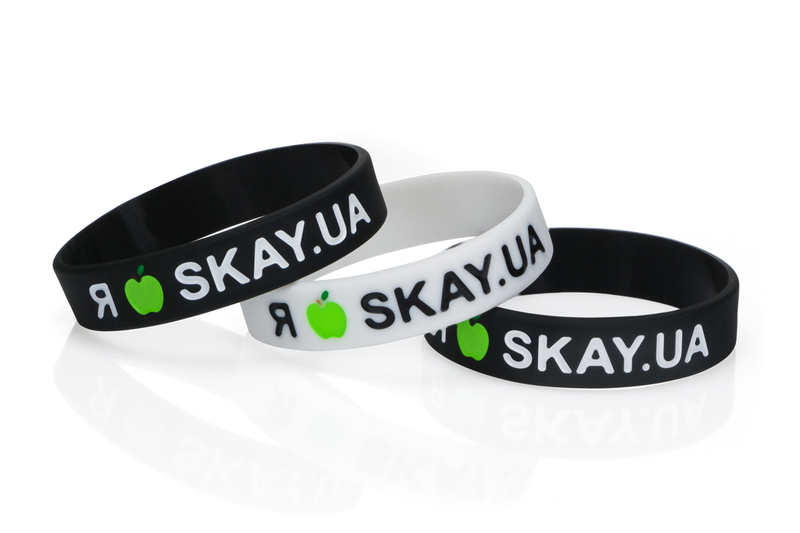 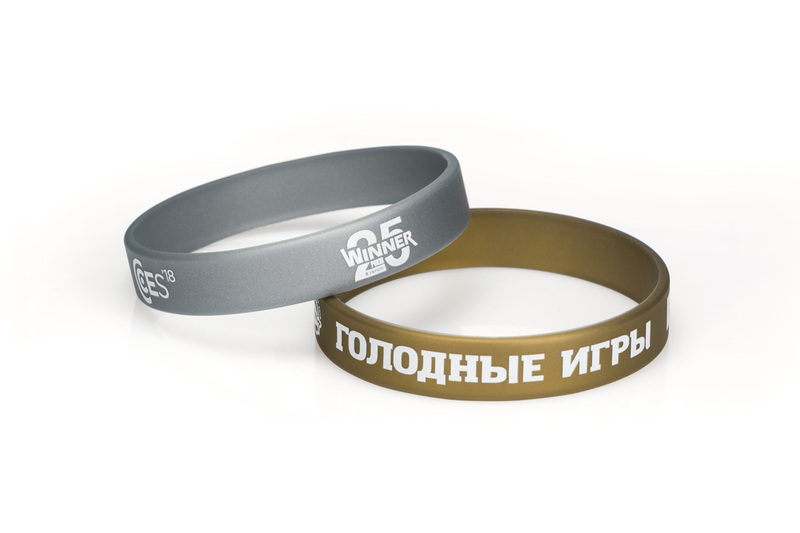 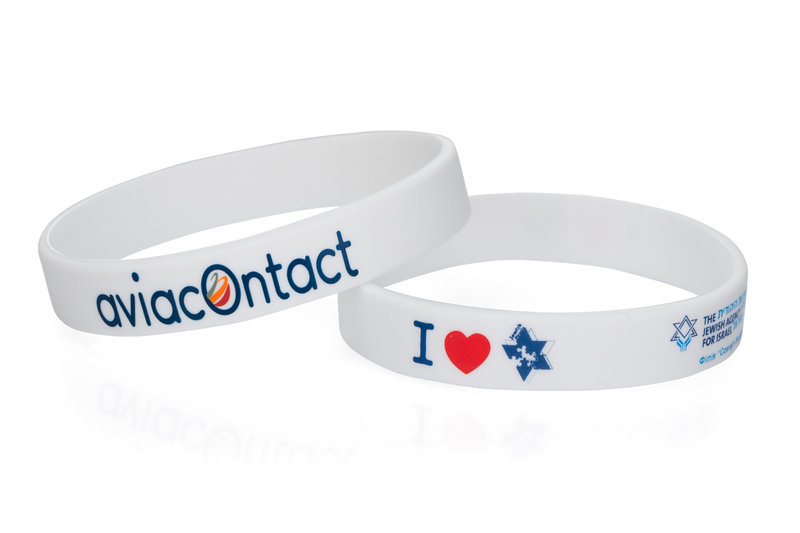 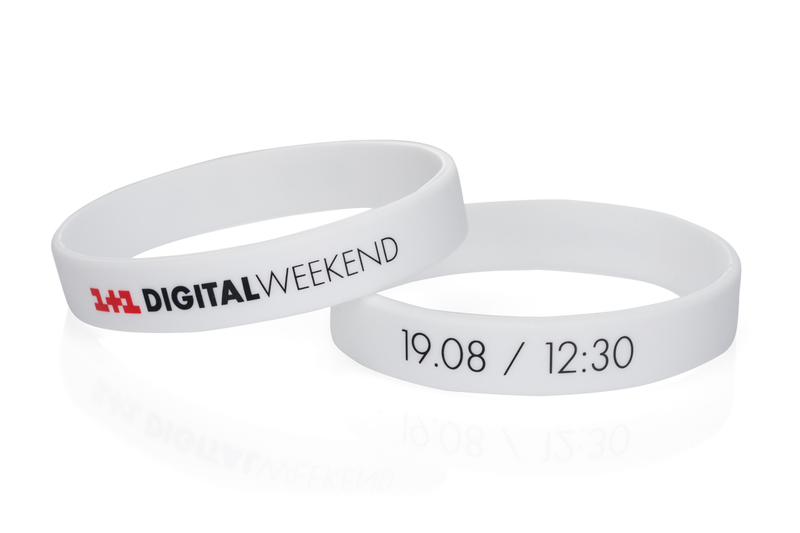 Our company has own equipment for drawing a logo of any complexity on a silicone rubber bracelet. 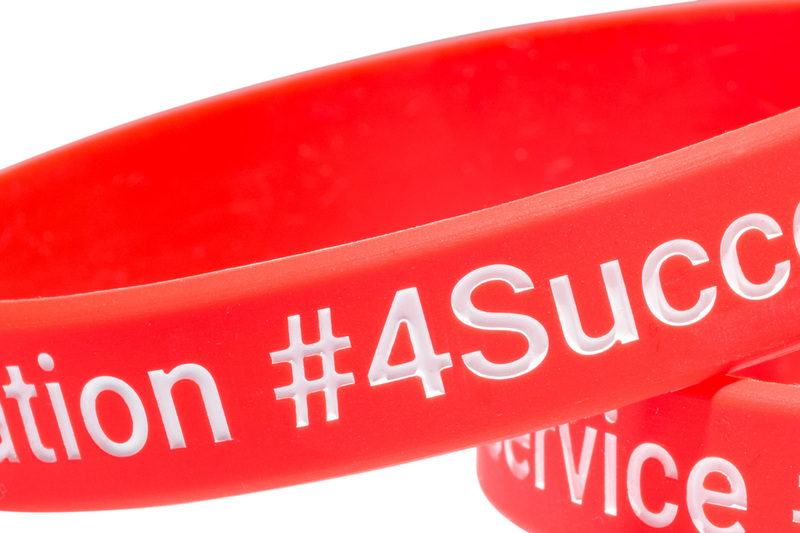 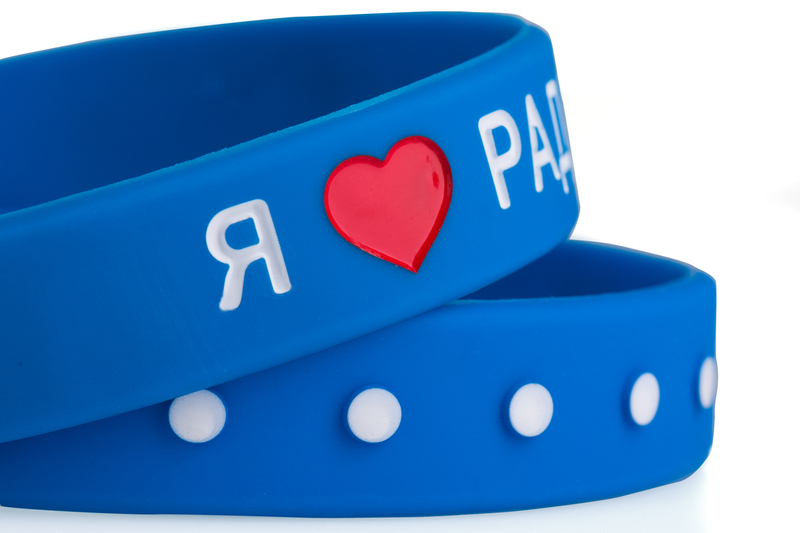 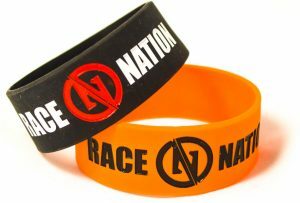 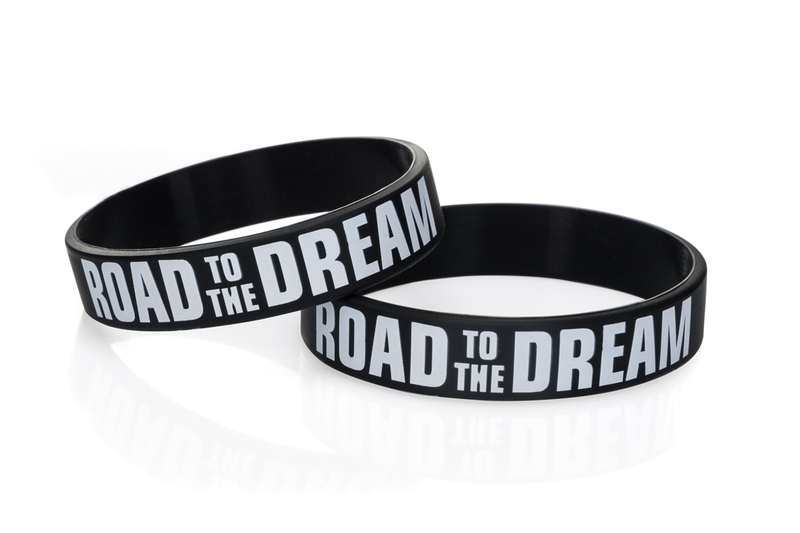 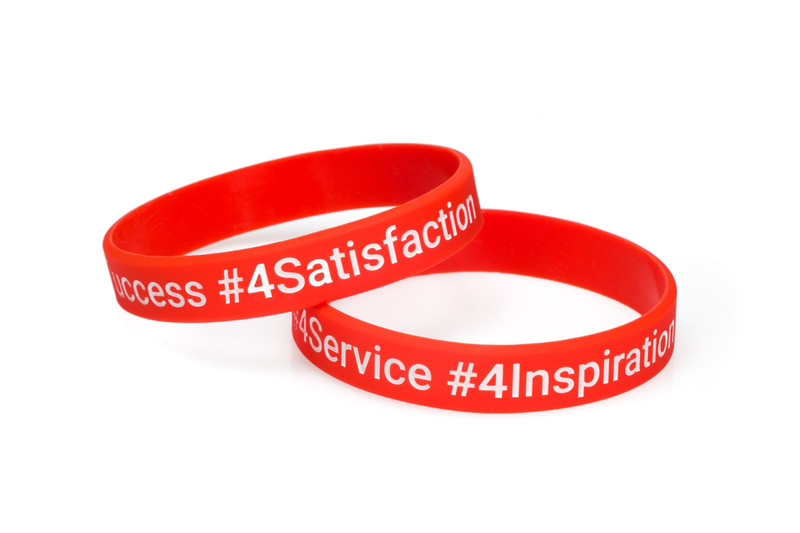 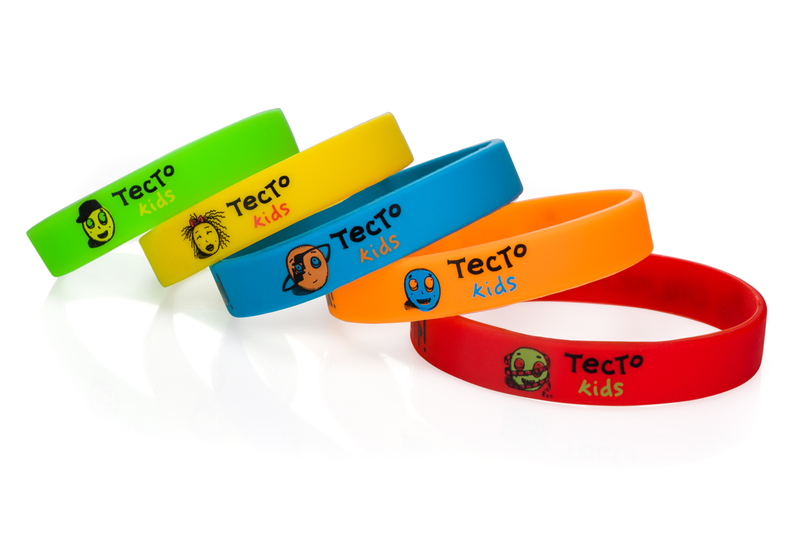 The silicone bracelet consists of 100% of silicone and is is absolutely hypoallergenic for a human body. 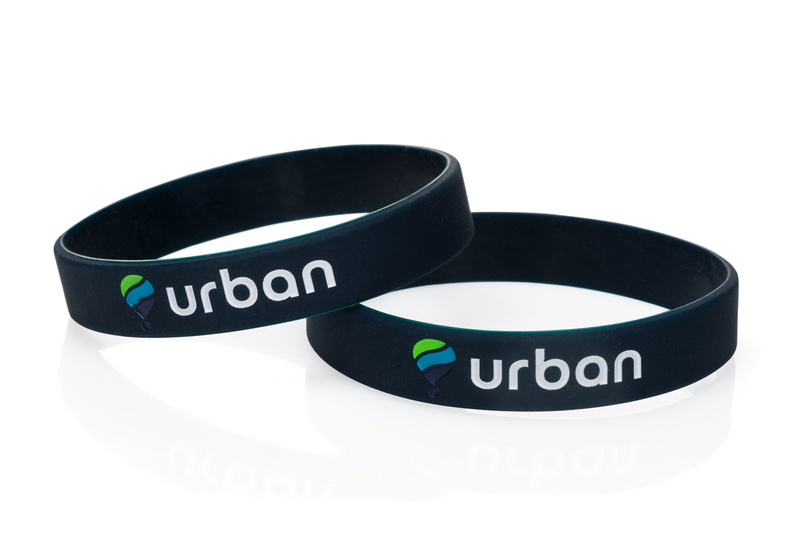 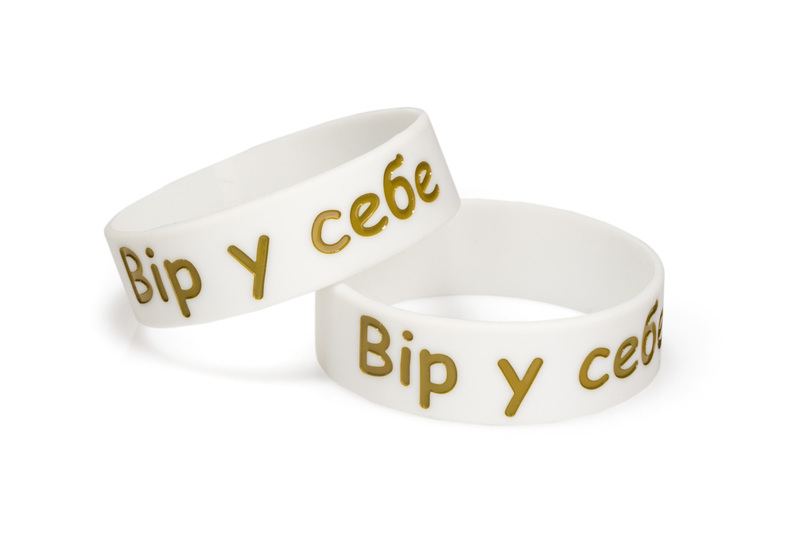 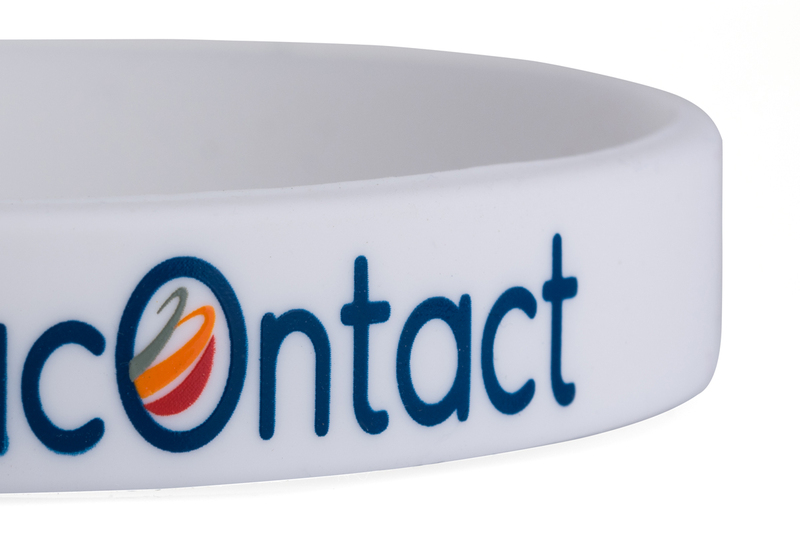 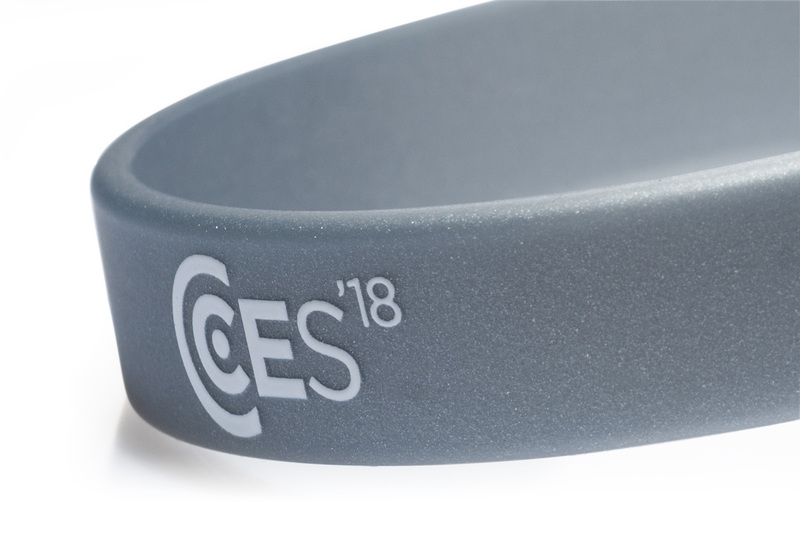 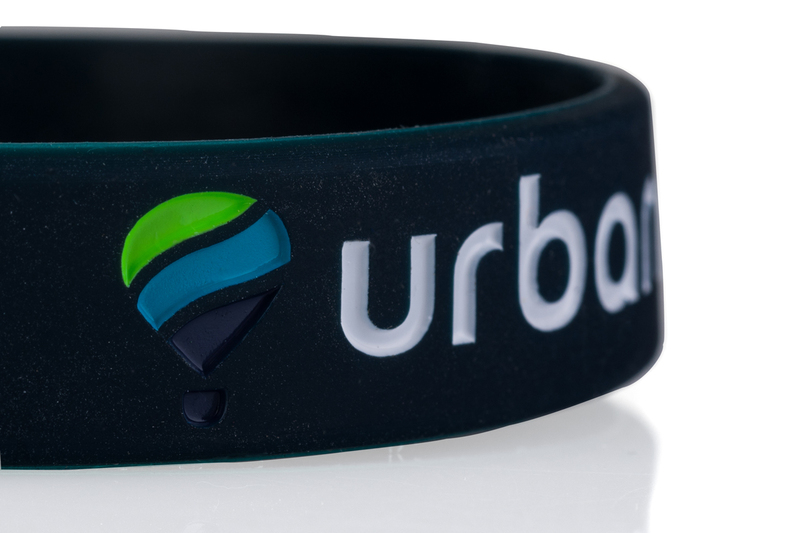 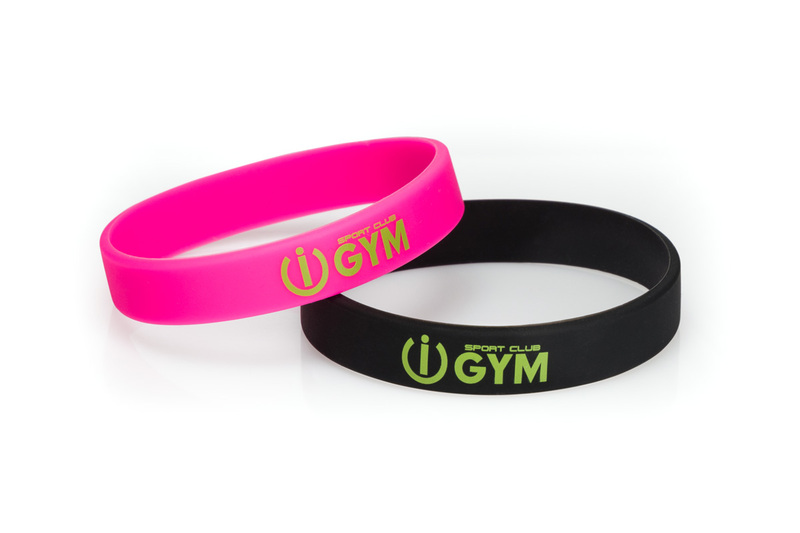 The logo on a rubber bracelet doesn’t get in case of extension, in a silicone bracelet it is possible to float, it doesn’t become wet and can perfectly be suitable for control of visitors in the pool or fitness club.